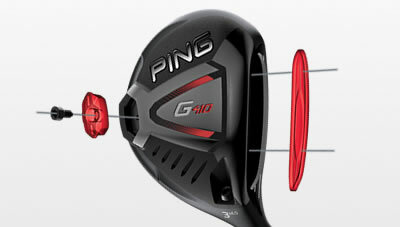 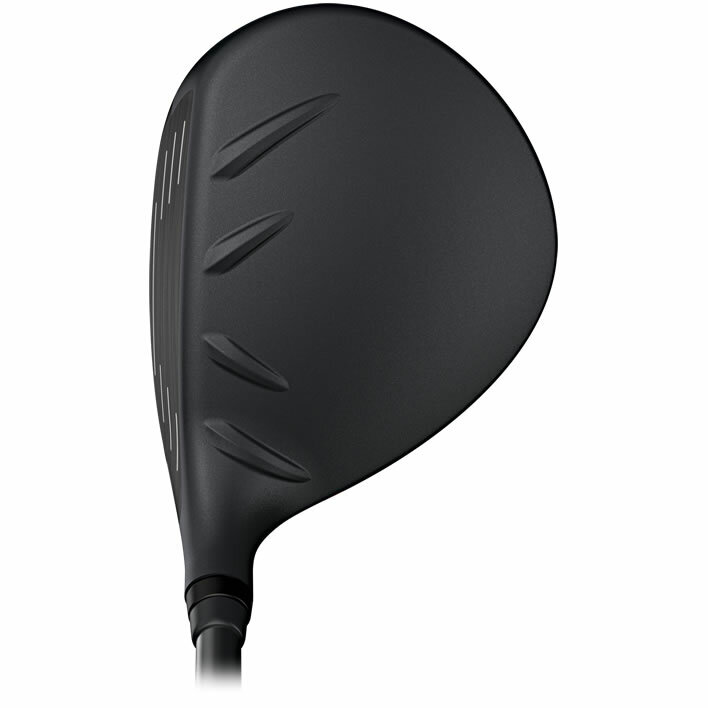 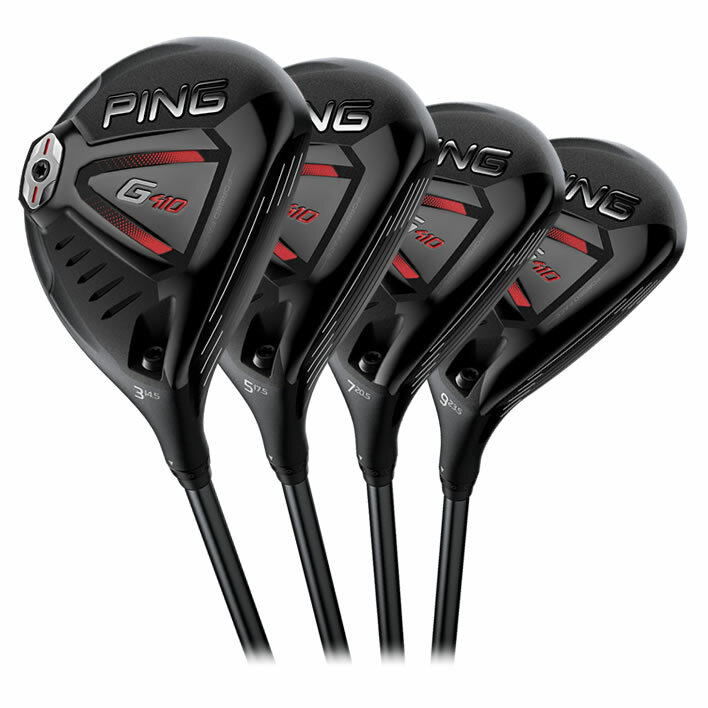 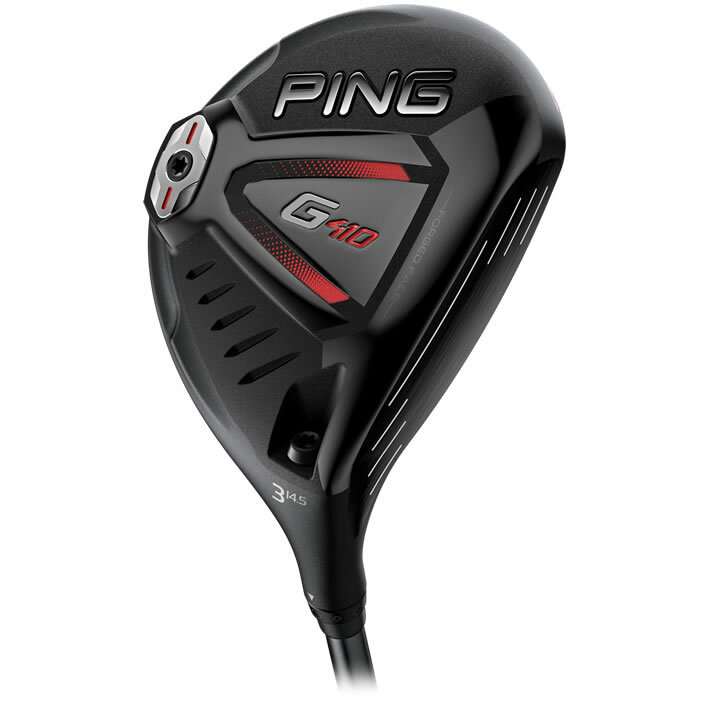 Powered by a forged, maraging steel face, the G410 fairway woods are engineered to launch the ball easily and deliver faster ball speeds on a penetrating trajectory that maximises distance. 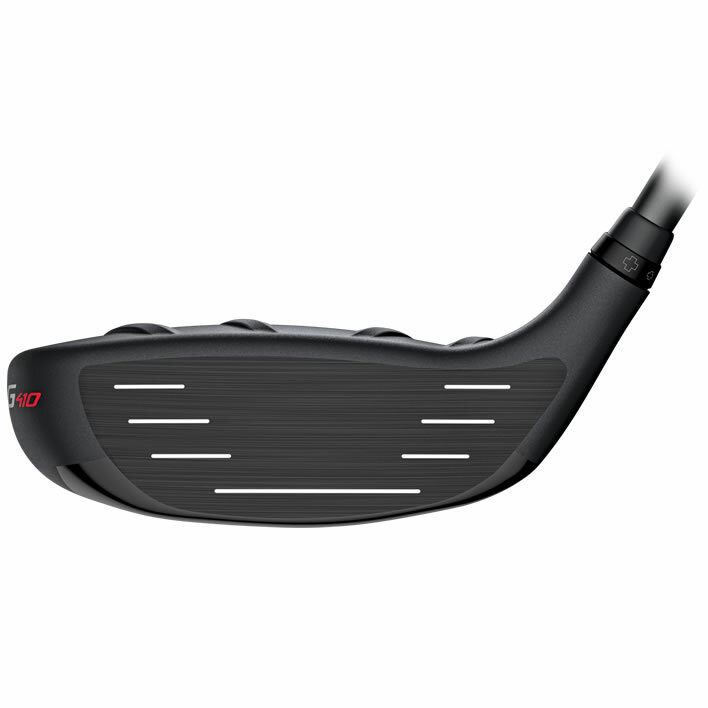 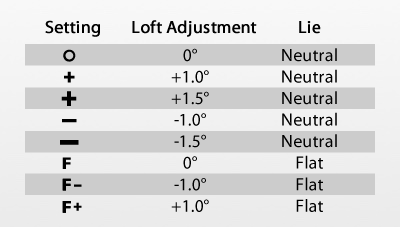 A shallower face and efficient CG placement elevate MOI for tighter dispersion. 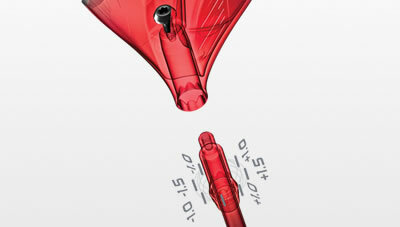 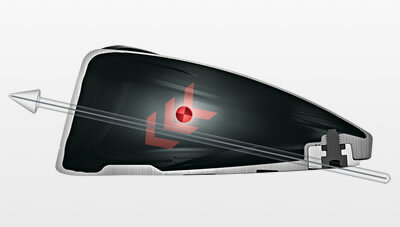 For fine-tuning your fit, a new lightweight eight-position sleeve offers a wider range of loft (±1.5°) and lie combinations.